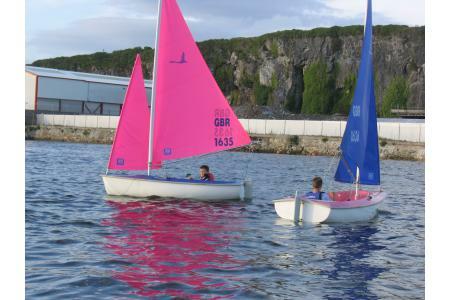 Providing sailing opportunities for disabled young adults within a supportive and safe environment. WOW is actively engaging with other local disability groups and Plymouth City Council encouraging young adults to come sailing the benefits that sailing could give them. 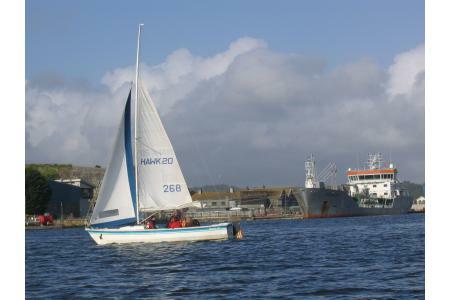 WOW gives young adults of any disability the chance to access Plymouth Sound and the experiences that sailing can provide whether it is learning how to sail to just getting out on the water and having fun. Sailing can give the sense of freedom, contribution as a team and learn new skills. WOW are always looking for volunteer helms and safety boat coxswains to help out with rewarding and fun sessions. 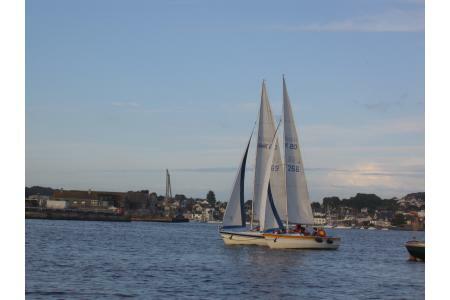 Helms will be required to qualified to minimum RYA Level 2 keelboat/dinghy and be experienced sailors, although training can be provided. All volunteers will be required to be CRB checked.